Safe cracker on tour in Rugby recently. Burtons Evo S1 safe locked out due to lost combination numbers for the digital lock. Our spindle hole magic soon cracked the safe and a new lock was fitted from stock. Another safe saved for another happy customer. 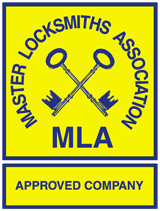 Professional safe engineers across the Midlands. Burglars could not open safe.